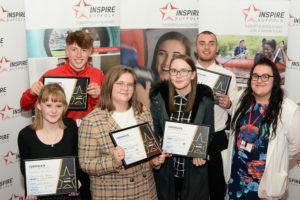 We are excited to announce that we will be launching a new range of short programmes called Step Up for young people to gain industry related training and qualifications required as a stepping stone in to employment. Our Step Up courses will last two weeks and will support young people’s first steps in to employment within their desired sector.  Following funding from the New Anglia LEP’s community challenge fund, our first Step Up course will be in Sports & Active Leisure beginning on 8th May in Ipswich. Following this, courses will be targeted at specific industries, including Health & Social Care, Catering & Hospitality, Customer Service and Construction, with more to be added.  This is a big step for everyone at Inspire Suffolk and the young people we support to overcome challenges and on to positive next steps in their lives. We have noticed from our existing programmes for 16-25 year olds, that there is a clear need for further upskilling and qualifications to be obtained. 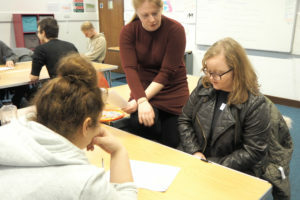 These new programmes will add to one of our leading personal development programmes, the Prince’s Trust Team programme which runs for 12-weeks. We are also planning to launch a wider range of programmes that will support the specific needs of young people. 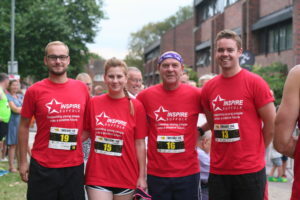 Step Up in Sports & Active Leisure will begin in Ipswich on 8th May. Click here to find out more and contact us on [email protected] or call 01473 353 194 to express your interest.